The Raspberry Pi Zero is the lightweight version of the Raspberry Pi which unlike its big brother doesn’t even have an Ethernet port. This hasn’t kept many hobbyists from becoming inventive. Although it is still difficult to get your hands on a Raspberry Pi Zero due to the high demand, more and more interesting projects are rolling in. In this post I put together my personal favorites. The list is in no particular order. A tutorial published on hackster.io shows how to build a drone for less than $200 which is controlled by the Raspberry Pi Zero. You will need the PXFmini board for this and connect it to the Raspberry. With its sensors it provides for a stable flight and can be controlled via WiFi or a conventional remote control. An ingenious inventor created a WiFi-enabled doorbell that runs on a Raspberry Pi Zero. It is powered by 2 AA batteries and flashes when someone rings. The bell even sends a notification to the owner’s iPhone as he apparently has a large house. Frederick Vandenbosch built a well designed AirPlay speaker. The used pHAT DAC board provides an audio output for the Raspberry Pi Zero and costs about £12. The housing consists partly of wood, as well as some parts from a 3D printer. Slack is a team collaboration app. Since things can get hectic there, Matt Richardson built an LED traffic light that shows how many messages are waiting for you. The source code can be found on Github. The used traffic light costs $11.99 on Amazon (US). A detailed building instruction can be found in the MagPi #42. My quick Pi Zero project: "Slacktivity Monitor" – It shows how much chatter there is on Slack. The Japanese startup Idein has built a cluster that consists of 16 Raspberry Pi Zeros. It has 16 Ethernet ports and a total of 32 micro USB ports. The company uses the cluster for testing ARM-based image processing and deep learning software. At first there was only a single Raspberry on the board due to the shortage of Pi Zeros, until the missing modules were donated. Even an old car DVD system can be converted into an Internet terminal by using the Raspberry Pi Zero. The creator made the system for his wife and attached it to the kitchen wall so that she can look up recipes. On Reddit he said the whole thing only cost him $5. Mouse and keyboard can be connected via the USB hub. Even a self-built safety and lighting system for the garage can be realised with the Raspberry Pi Zero. The circuit shown here uses phototransistors to detect movement. The system is connected to the houses WiFi network and can be controlled via a web application. 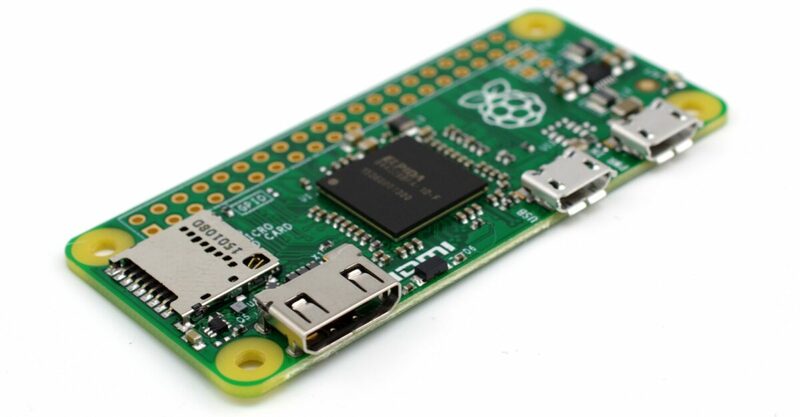 By using a GPS receiver the Raspberry Pi Zero can be used to record the distance it travels. The GPS track can be displayed on the Raspberry itself when mouse, keyboard and monitor are connected. Detailed building instructions can be found in the MagPi #40. A hobbyist included a complete Super Nintendo emulator with HDMI output in a game module for the console by using a Raspberry Pi Zero. When you power the module via USB and connect it to the TV via HDMI you can play games with a Bluetooth controller. A video shows what this looks like in practice. An LED lamp which can shine in different colors is also possible with the Raspberry Pi Zero. 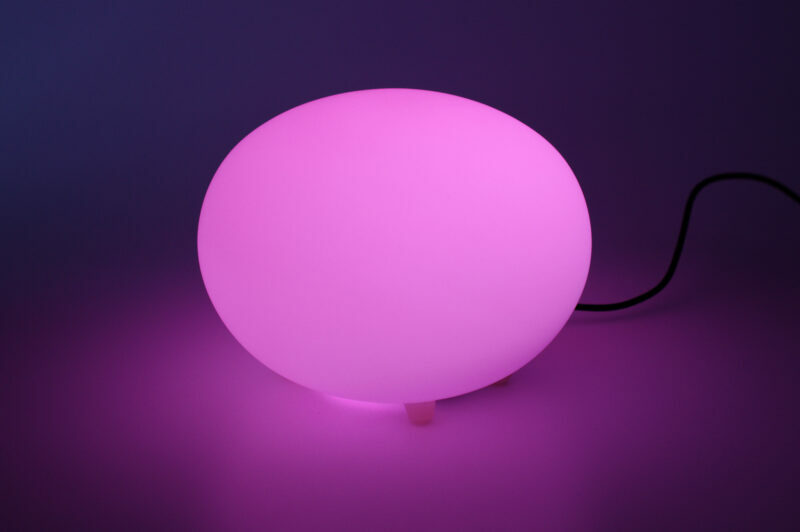 Similar to Philips Hue you can write your own programs to control the colors of the lamp. Detailed building instructions can be found in the MagPi #40.